Three star awards are discipline specific, its at this stage that you can specialise into the bit of the sport you enjoy the most. Training courses take place in a moderate water environment, you’ll be paddling in the wind (if conditions allow) and moving water to develop your boat handling and rescue skills. We will meet in Beauileu, Hampshire, on the first day where we will go through planning and navigation work and personal skills on the Beaulieu River. The second day will be spent either in Dorset or Hampshire and you’ll be involved in planning and completing the 3 star trip. 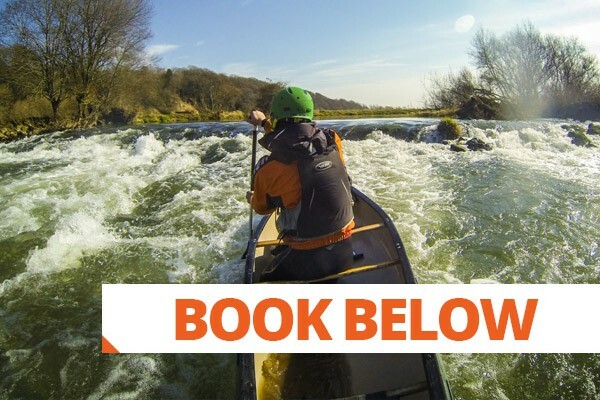 You will need to be a confident 2* Open Canoeist and happy paddling solo. Under the expert guidance of your coach you’ll enjoy paddling Open Canoes as you work through the techniques at 3 star.